A new report says Walmart owns more than $76 billion of assets, but it’s not sitting around anywhere in the United States. Rather, the assets are held by at least 78 offshore tax havens around the world, none of which are mentioned in U.S. securities filings. A study by the the United Food & Commercial Workers International Union published today [PDF] in a report by Americans for Tax Fairness says that all of Walmart’s 3,500 stores or so in China, Central America, the U.K., Brazil, Japan, South Africa and Chile seem to be owned through subsidiaries in places like the British Virgin Islands, Curacao and Luxembourg. A total of 90% of Walmart’s overseas assets are owned by units in Luxembourg — where the company doesn’t have any stores — and the Netherlands, according to publicly available documents the study used for its research. In a statement to Consumerist, Hargrove calls the $76 billion calculation inaccurate. 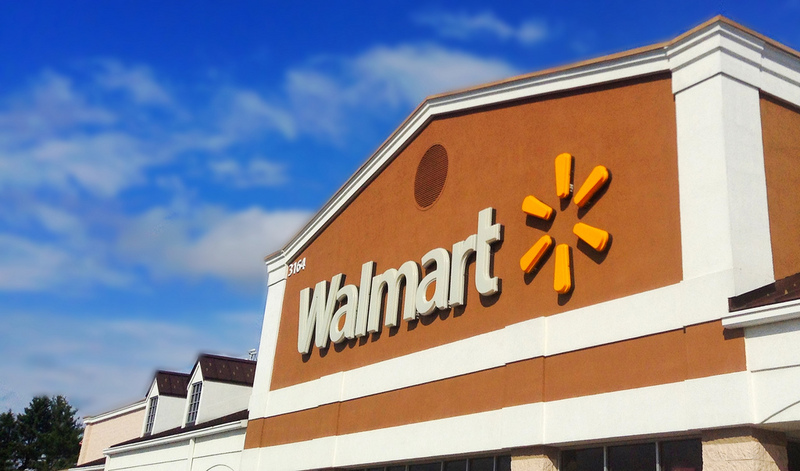 The advocacy group called out one strategy that Walmart uses in Luxembourg, where the company created 20 new subsidiaries since 2009, is known as a hybrid-loan. Under this system, companies’ offshore units can take tax deductions for interest paid to their parents in the U.S., though the parent doesn’t include that interest as taxable income in the U.S.
Americans for Tax Fairness is now urging officials to take action: In the U.S., it wants the SEC to ask Walmart to explain its failure to disclose its 78 subsidiaries and branches in tax havens, and require it to make a a complete list of its business entities public, so investors can make informed decisions based on the company’s tax practices. The group also urges the the Internal Revenue Service to audit Walmart’s use of subsidiaries in tax havens, “including the transfer of billions of dollars to its tax-haven subsidiaries and its use of various financial instruments to move taxable income out of the United States,” the report says, and analyze its short-term offshore loans that fund some of its U.S. operations to determine whether or not Walmart has been avoiding paying taxes in the U.S. It wouldn’t be the first time — Bloomberg notes that the EU has issued preliminary findings that other companies have been using similar strategies, including Starbucks in the Netherlands and Apple in Ireland.